Now we are here to tell you the Canon 750D / 760D best lenses- Whenever we asks someone to tell the name of some best cameras present in the market then one should never complete the lists without being mentioned the name of the Canon or might be in the first place of the lists. The Canon has achieved a milestone in the field of delivering a swarms of excellent cameras. Millions of photographers around the world acquired a soaring altitude to their career of photography by showing trust over Canon. 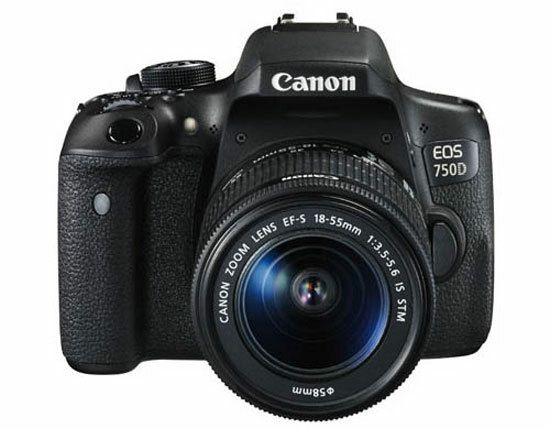 But many users of this Canon 750D/760D feel the need of lens recommendations, they want to know the name of the lenses that can give us an effortless try to make it adjusted within the cameras. 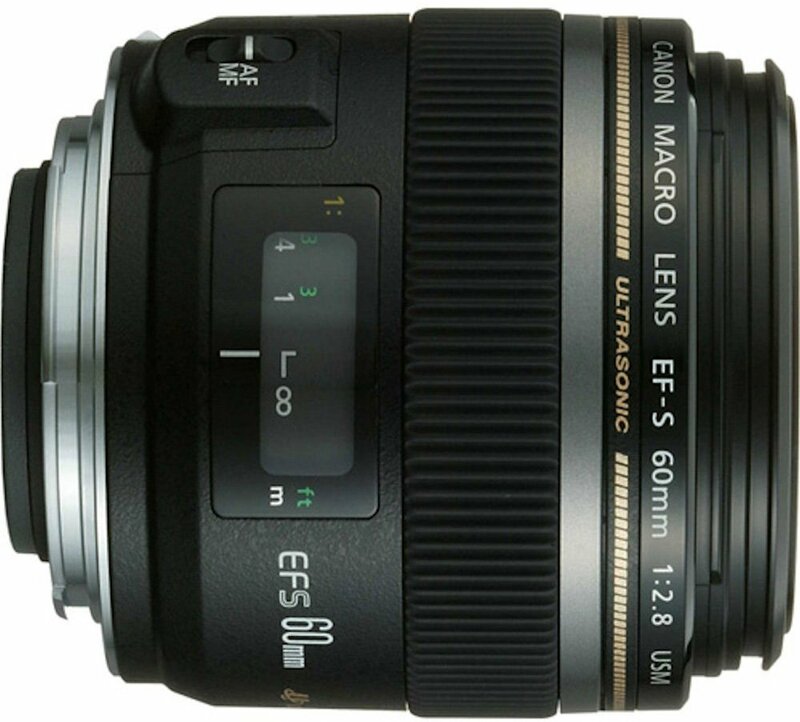 Here we’ve categories of some beautiful lenses in which you can easily count on. A standard length lens featuring superb quality and awesome portability and f/1.4 maximum aperture provide you an effective low light performance and also able to provide you a shallow depth of the field with creamy bokeh, the incorporation of ultrasonic autofocus motor (USM) in the lens to work in supply of fast and smooth and silent auto-focus action. Two high-refraction lens elements and new Gaussian optics applied in the lens to remove astigmatism and lessen the effect of astigmatic difference. A beautiful lens and one of the best available lens for shooting portraits. The Good: The best combination of price and features, the bokeh is creamy and smooth. The Bad: Price is bit high if your are on tight budget. 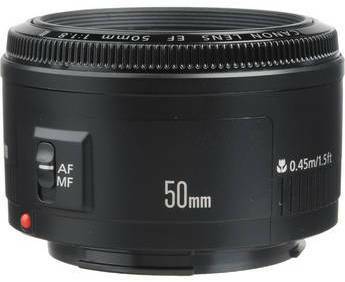 A very effective and useful lens for better performance in low light conditions and due to large aperture it offers great shallow depth of field focus. A lighter lens give you a comfort carried with your camera, the concepts of Gaussian optics that innovatively suppress the astigmatism difference and provide sharp delineation throughout the focus range. 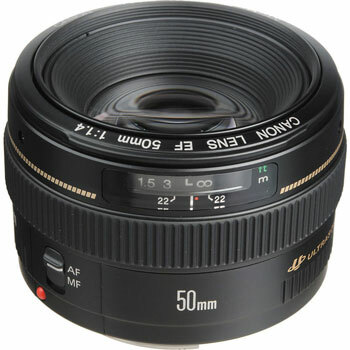 A beneficial lens for the novice who just has stepped in the field of photography it will give you more than enough. The Good: Best lens for entry level shooters, very affordable and output is excellent. A creative light telephoto zoom lens for both film and digital cameras that provides a wide focal range and faithfully magnify long distant subjects. The equivalent focal length range provided by this camera will be 112-480mm when used on APS-C format camera. Two-mode optical image stabilization offers you a relatively camera shake control and enhanced you to take blur free images. When you want to do some brilliant job in tracking a moving subject then mode 2 will be the best options for you to use. An ultrasonic autofocus motor (USM) bet you to provide a fast,quiet and smooth AF, UD (Ultra-low Dispersion) lens element dramatically minimize the secondary spectrum aberration, Circular aperture diaphragm a supplier of natural look bokeh and Canon Super Spectra lens coating that brutally suppress flare and ghosting. 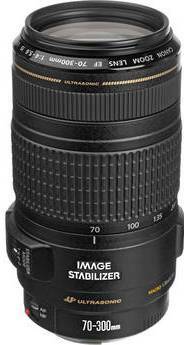 I assure you if you have patience you can capture a plenty of wonderful images by using this lens. 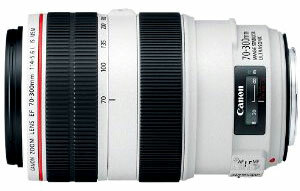 The Good: One of the best available affordable zoom lens from Canon. Covers a wide range and easy on pocket. The Bad: Bit soft images at corner. Canon 70-300MM is L series lens is a excellent super sharp lens made by Canon, the lens image stabilization is very effective and auto-focus is too fast, The lens is much more compact than the 70-200mm L and covers more zoom lens a excellent choice for your Canon 750D / 760D camera. The Good: On the most best and affordable zoom lens I have ever used, excellent optics. 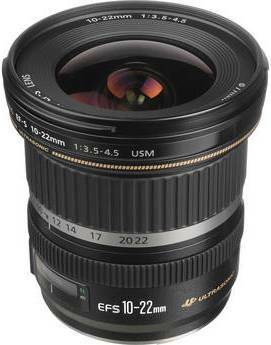 An ultra wide-angle zoom lens having lightweight build for all EF-S mount digital EOS cameras. The features of three aspherical lens elements and as well as a Super-UD glass element to decrease aberration and provide you a stunning and high image quality. Optimized lens coating superbly minimized the, Ring-type Ultrasonic Motor (USM) employed in the lens to provide you extreme quiet, fast and smooth, Circular aperture diaphragm produces sensuous bokeh. A 1:1 magnification macro short telephoto lens for APS-C type, EF-S compatible Canon SLR cameras and the embellishment of Ultrasonic ring-type autofocus motor (USM) into the construction of this lens to supply you a fast and silent AF Internal focus system help you to maintain the position the extend lens barrel while focusing, a three-element floating optical system in excellent delineation at all focal lengths. A circular aperture diaphragm to provide you a handsome and mind pleasing Bokeh and to minimize reflections, ghosting and flare a super Spectra special lens coatings added in the lens. Before I begin I must say you I am not a third party Lens Fan, however the recommended lenses below are also in my bag. 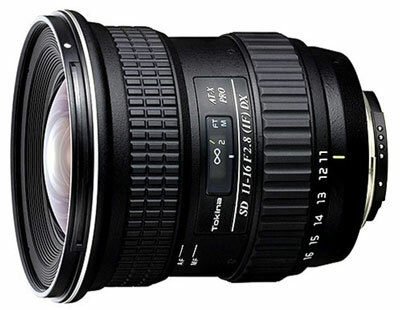 The best wide angle zoom lens and bit cheaper than Canon native lens is Tokina 11-16mm f/2.8 AT-X116 Pro Lens for Canon APS-C DSLRs, for this lens only I am also including the MTF chart of the kens so you can see the lens produces super sharp images even when used at wide aperture setting . Chromatic Aberrations or purple fringing is very well controlled in this lens, the build quality is very impressive and feels rock solid in your hand. We highly recommend you to buy this lens. 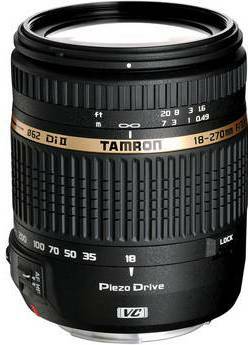 15x high power zoom lens designed that let nothing seems too far from you. An exclusive lens for digital SLR cameras using the more compact (APS-C) digital size image sensors, the mechanism of the VC (Vibration Compensation) that let this lens to use the shutter speed that are much slower and help you to get rid of issue of blurry images, Three hybrid aspherical lens elements and two LD (Low Dispersion) glass elements are inserted into the lens to compensate chromatic aberrations , adding of a gold-colored band between the focus and zoom rings give a complete new look to the to the design of this lens and due to which this lens give us a better handling, no noise when auto focusing. Best alternative lenses of Sigma 18-35 mm lens for Canon 750D or 760D DSLRs ?